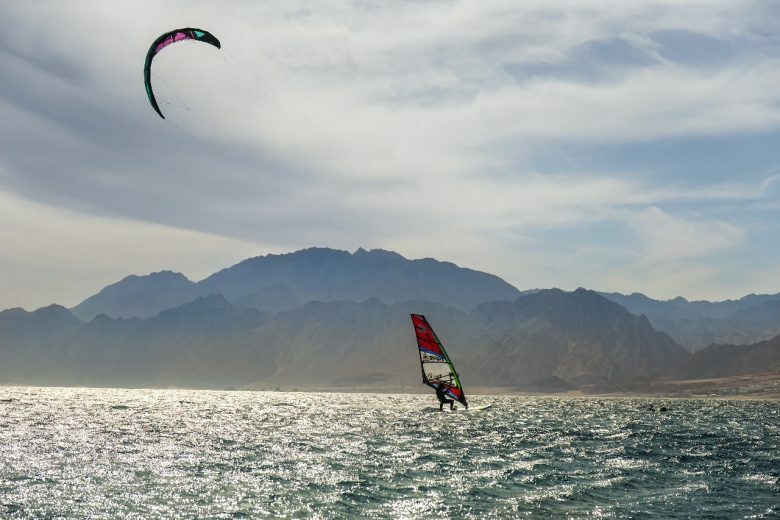 Dahab that stunningly graceful city, in which every time you hit its road you loose sense of time, you travel into another world and era, free of problems and life complications. That simple chillaxing city is not just a city to chill, spend time by the beach and get a suntan in. That city is reviving to an unexpected extent with its vibrant amusing activities. In This Blog we will be guiding you through those noteworthy activities you can practice easily over there. 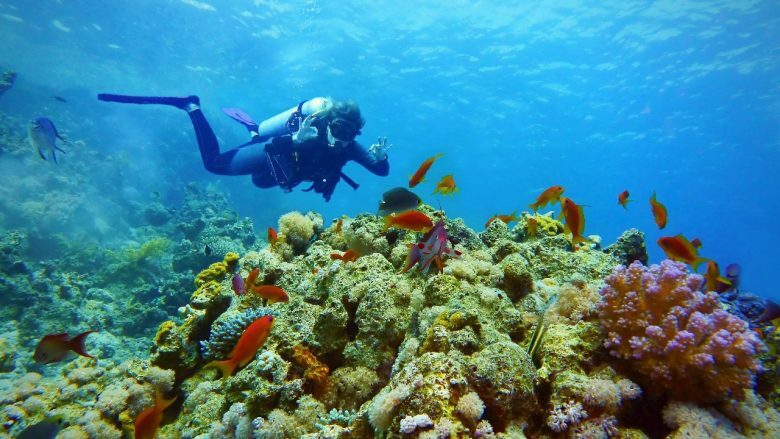 Yup, diving, definitely diving is the number one activity in Dahab. 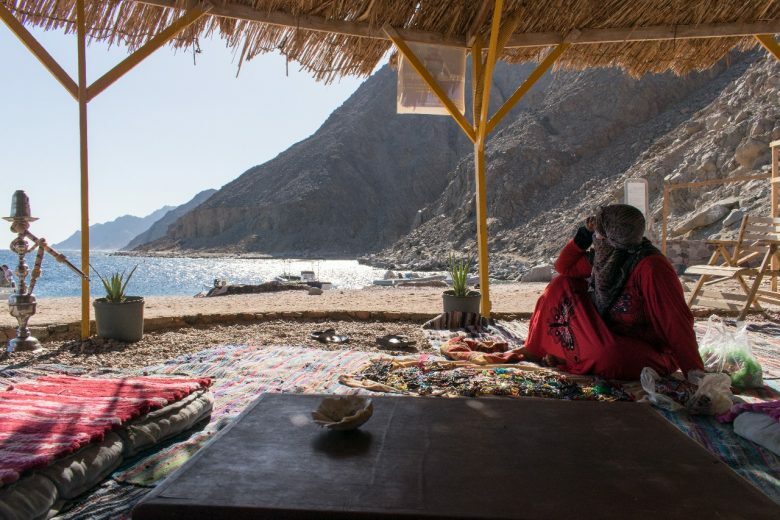 What a lot of Egyptians do not really know is that Dahab is one of the top 10 diving spots worldwide and can be found with that ranking in many encyclopedias. However, you can, of course, enjoy its amazing coral reefs and outstanding marine life with different wonderful types of fishes either with a simple 30- minute intro dive. Or you can to a further and higher scale by taking a diving course which starts with a semi-easy level “open water course” and of course you can upgrade more and take the whole course till you become a diving instructor. What you can see while diving over there is outstanding, Clownfish, different types of butterfly fish, Murray fish, parrot fish and if lucky enough you can meet a turtle, stingray or a dolphin. Not to mention the beauty of the night dive, but you have to be a licensed diver to do so. The places you can enjoy diving in are: Blue Hole, Gabr El Bent, Light House, Three Pools and Abu Gallum. If you are not courageous enough to go diving, then you can simply go snorkeling. 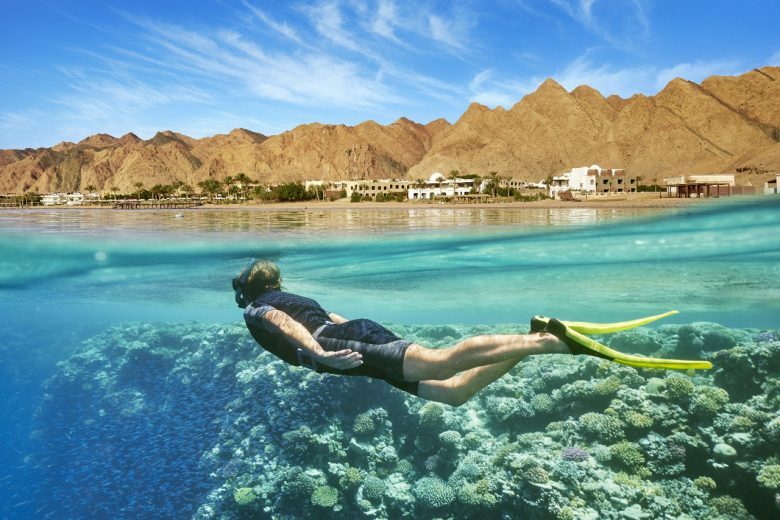 Put on your mask, snorkel tube and fins and into the graceful water of Dahab’s beaches. Enjoy the beauty of the colorful coral reefs especially In Abu Gallum. Those reefs of purple, yellow. blue and red will make you feel like you traveled into another world of beauty. Not to miss. such a cool activity, but a hard one that needs a lot of practice. In this activity, you stand on a board and hold on to the pole of the sail. You have to control the sail and know how to change your directions properly in order not to fall into the water. when you become so professional you can jump up from the water to an extent that it seems like you are flying on water. Gorgeous and all you have to do is to take the course in the blue lagoon, where the shallow water and the light wind will help you train easily. Such a thrilling activity to learn in such a graceful place. 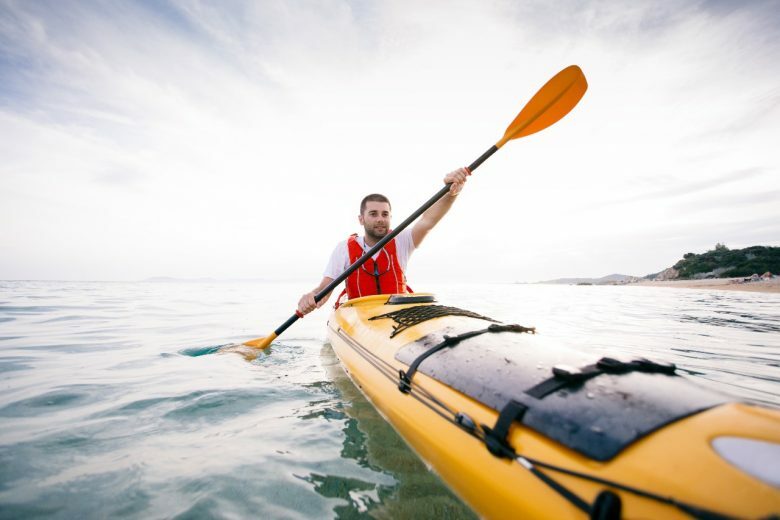 It’s an activity that you don’t need any skill to do it, just a little bit of patience, strong arms and a kayak and you are ready. You just hold the paddle and stroke right and left to get into the sea. So exciting as you get into the water gently. 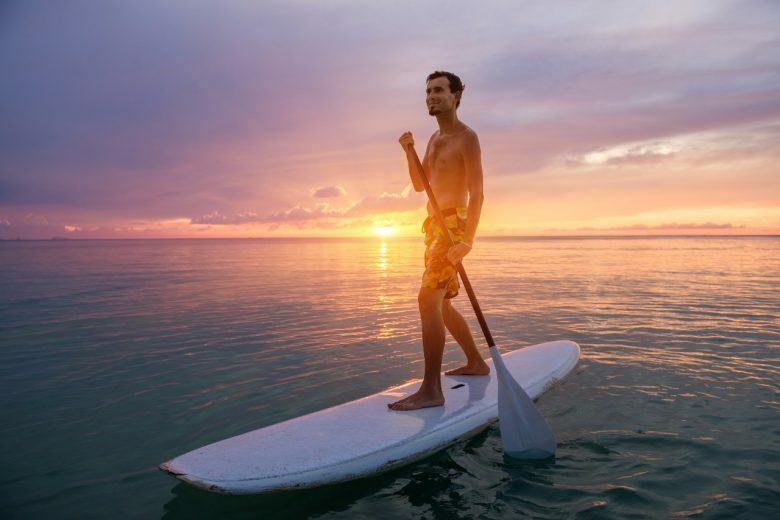 It’s an activity in which you stand on a board in the sea, hold your paddle and do gentle strokes to move on the water. So fun and its trick to do it properly is to have stability on the board and here you go king of the sea. That is one of the most amusing activities you can do over there. 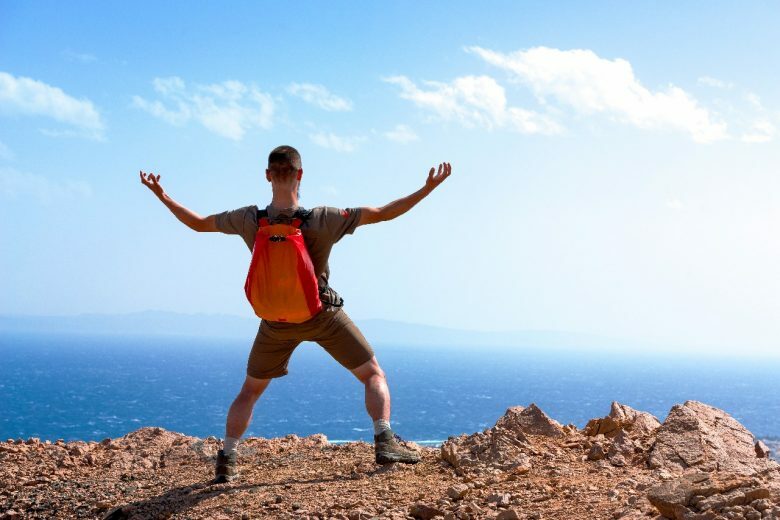 it means walking off road for long distances, including scrambling and even walking on hills of rocks and climbing rocks to reach the place you want to get to. You can go hiking in The Colored Canyon, White Canyon, Arada Canyon, Salama Canyon, you can go hiking to Abu Gallum and definitely Wadi Wehswashi. The cherry o top of this activity is the views you get to see while hiking, truly amazing, so always stop and stare an enjoy your time. 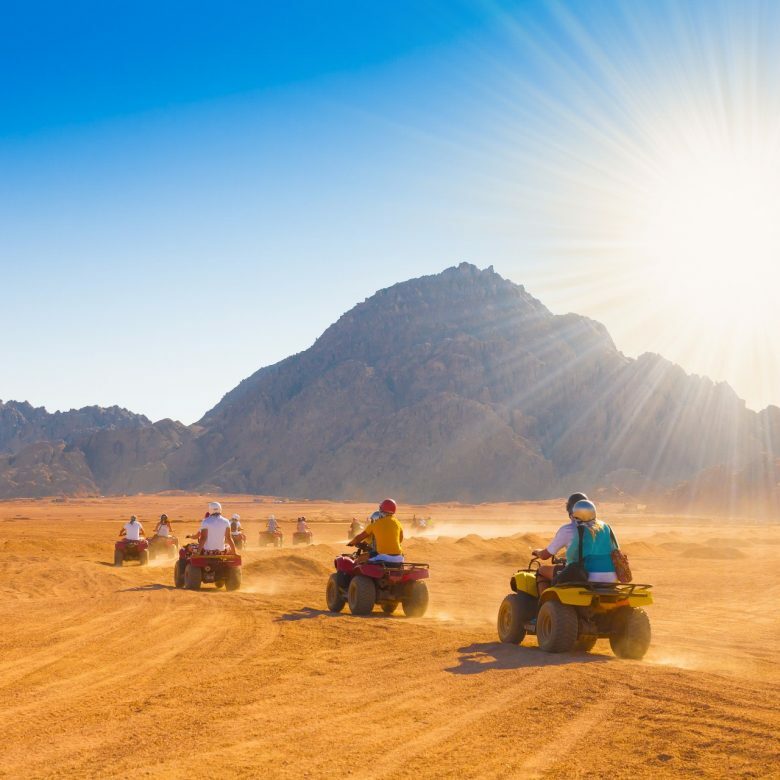 Rent your beach buggy and off to the desert you can go. The amazing view of the palm trees surrounding you along with the colorful mountains embracing everything in the coziest scene. And of course the fun of driving the beach buggy. 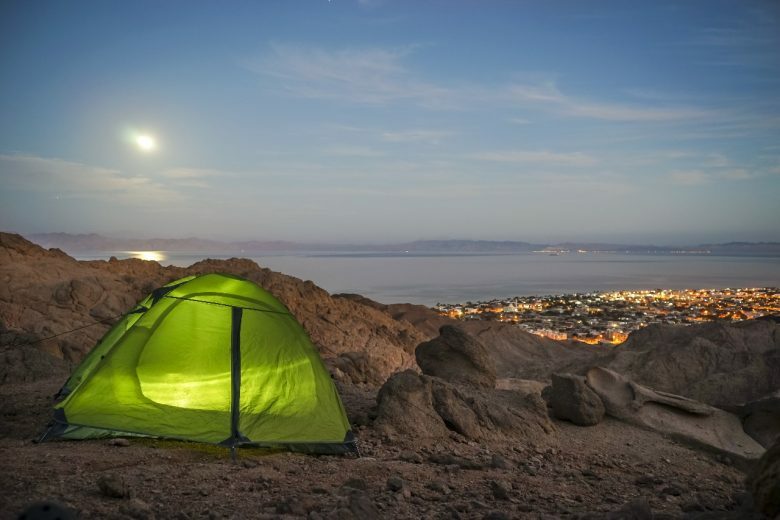 That million star hotel you can have by only getting a tent and a sleeping bag. The camping experience is a tremendous experience that you shouldn’t miss. sleeping under the stars and preparing your own food ,so exciting. You can go camping in Abu Gallum and Lagoona. 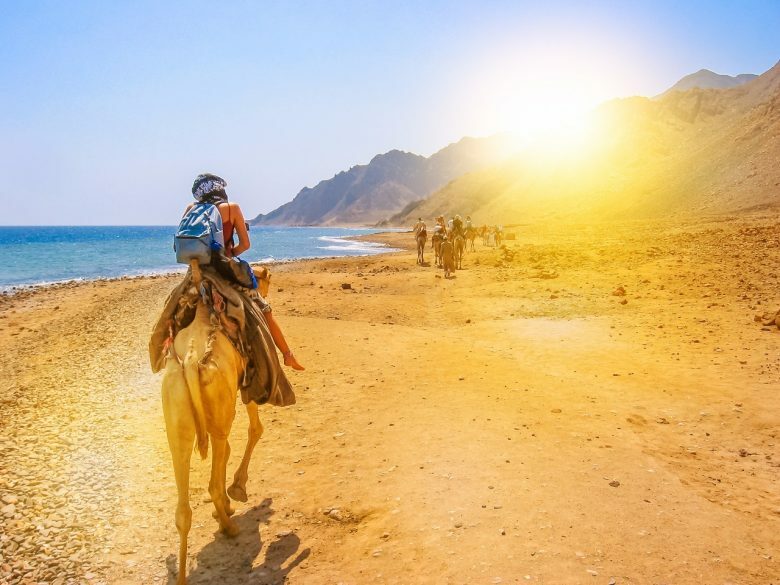 If you love riding camels and horse riding, you can go camel or horse riding at the three pools and also you can go to Abu Gallum on a camel back instead of hiking. That isn’t a simple activity and neither an easy one. It needs a lot of focusing, practicing and a really deep breath that comes by time. But once you do it you will feel like you own the world! Aaand better meditate a lot to help you Focus.